If there is something all of us struggle with nowadays is having enough time to do everything is required of us. 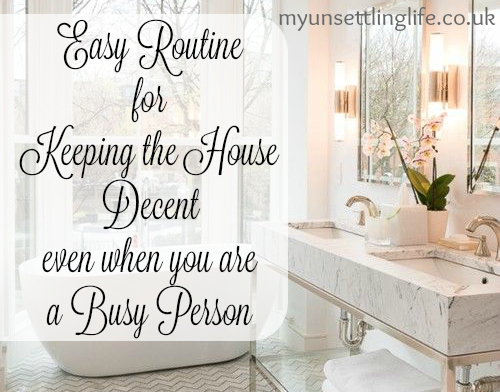 Life has become hectic, and between hours working, sitting in traffic, caring for your family, making food, grocery shopping, paying bills and etc, there is that dreaded task of keeping your house nice and decent to live in. Now, the first thing I need to say is everyone has a different situation, that being if you live alone, or have a huge family, or you being a stay at home mom/dad or a high power executive. We all still have to face the same issues when it comes to an organised and clean house. Yeah, by now you should know that if you want to make your life easier, after you use something, put it back right away. That will lessen the amount of things to be put away all at once. I know you are tired, so am I, but leaving things you can do now for later is just a NO NO! Once again, it will just pile up and it will take you longer to get it done, and trust me, the tiredness will seem bigger when the pile is bigger. Set yourself a small amount of time everyday to do the constant chores. This will depend on your house size, and living situation. For example, me, if I am living in a big house with another 3-4 people I will separate 1 hour for doing the dishes of the day, while if I am living in a small place and it is just me, then I can separate about 5 minutes for that task. I would recommend around 15 minutes a day for a small house with 1 or 2 people living in it, and 1 hour for a big house with a biggish family. What tasks should I focus on? What about the big clean? Try to separate a good clean and organising time once a week, this way you can do the small daily to do's without stressing that your house is a mess the whole week, and you can actually enjoy the organisation and cleanliness throughout the whole week. How do you organise and maintain your house? Thanks for the tips and inspiration. I am not that good at putting stuff away but you're so right. 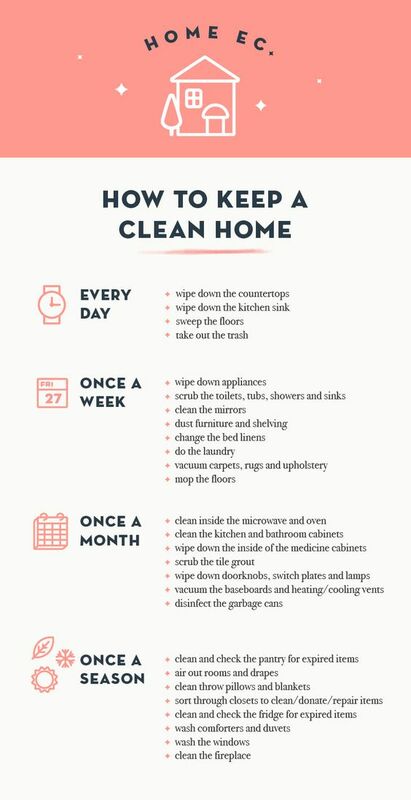 I clean houses for a living and these are great guidelines to follow for keeping your home looking good. I love this! I made a daily go-to list for each day that repeated. Mondays deep clean the bathroom, Thursday vacuum, etc. Thank you for sharing these great tips. I especially like the cleaning routine planner which I am going to print out for future use. i have printed it out too! Thanks for these great tips. I always try to put things back where I found them so when I wake up in the AM they can be easily found. However I cannot ever find the time to do dishes! There are always things that kind of get out of our hands! I do a quick clean routine each day. Put clean clothes and dishes away (we air dry), throw in another load of laundry and hang it up, pick up the house, and quick clean the kitchen. I major clean once a month, may seen gross by there's only two of us here and we're fairly neat. 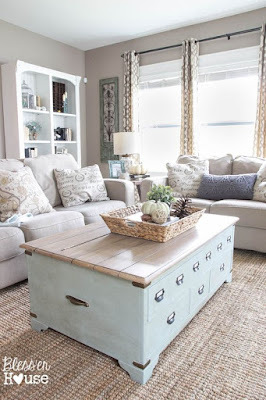 depending on the country and place you live and the type of house and stuff once a month major clean is not gross. It all depends on circunstances. Putting everything back to its position is one of the best ways that you can make your home organized and decent. 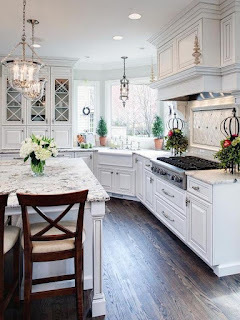 If you are having hard time in keeping your home look good and clean, follow these tips and you will sure yo have a healthy and happy home.